Do you want to buy the Machu Picchu entrance? Few people know the importance of the Andean Migration Card (TAM) when booking the ticket online. You only have to send a digital copy of the document that you will receive the day of your entry to Peru. What is the Andean Migration Card? 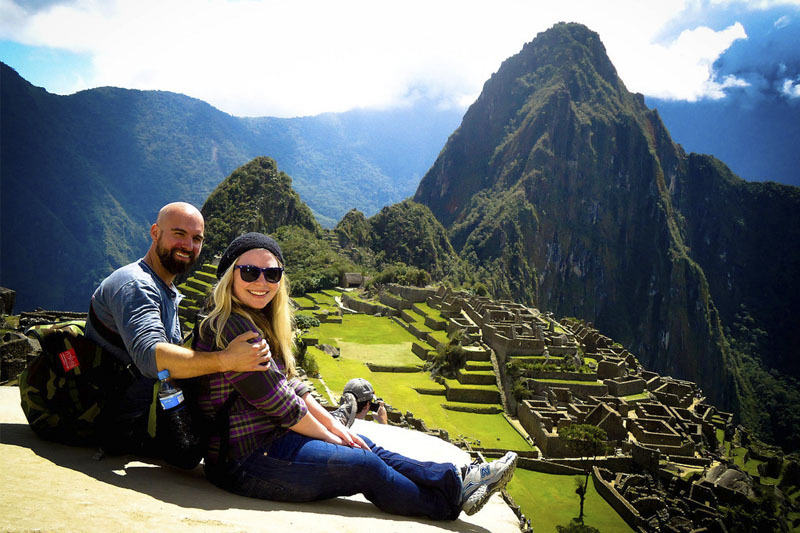 Why do you need the TAM for the trip to Machu Picchu? What is the virtual TAM? What are the necessary documents to buy the Machu Picchu ticket? How to use the TAM in Machu Picchu? Is it safe to use the TAM in Machu Picchu? What other documents are necessary to buy the Machu Picchu ticket? 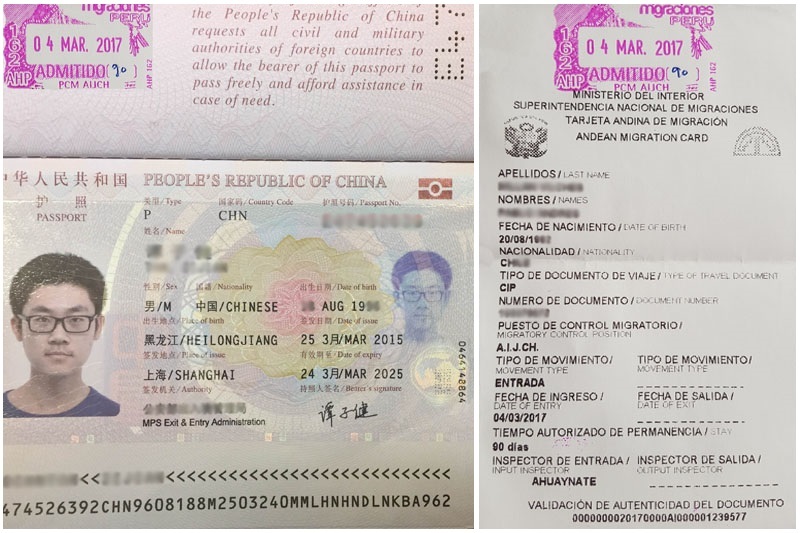 The Andean Migration Card (TAM) is a document that will be given to you when entering any country of the Andean Community of Nations (CAN) such as Peru. It is a document of migratory control of obligatory use. It allows the entry and exit of the territories of Peru as well as Colombia, Ecuador and Bolivia. The TAM is necessary for the purchase of the Machu Picchu ticket online. Tourism agencies need this document to comply with Peruvian tax rules. Visitors must send the digital copy of the TAM and notify their entry and exit from Peru. If you enter Peru by air through the Jorge Chávez International Airport (Lima); You will receive the TAM in its virtual mode. Register your travel ticket, passport and fingerprint. The machine will register your image and issue a registration ticket. If you enter Peru by land or by airports other than the Jorge Chávez International Airport; You will receive the TAM in physical mode. Complete the TAM in physical format with personal data such as names, surnames, age, country, document, etc. 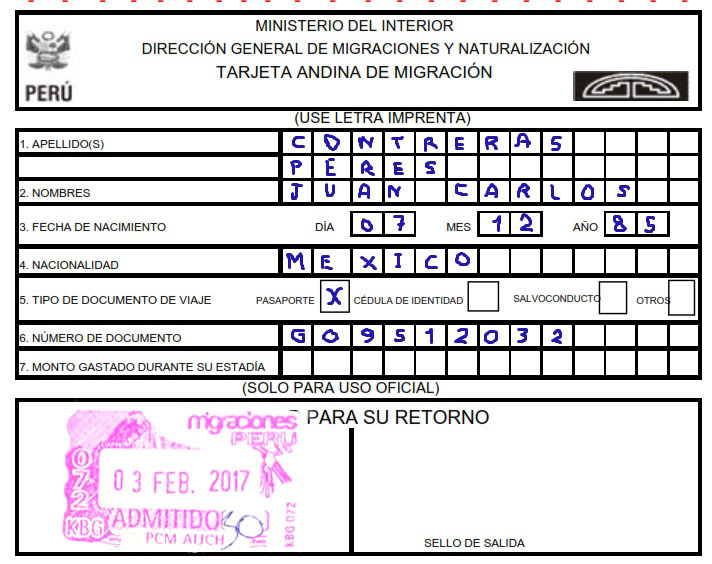 The TAM is only valid with the stamp of the migration office that you will receive in the place where you enter Peru. Foreigners: Copy of the passport. People of all nationalities: Andean Migration Card. 1) Buy the entrance Machu Picchu online. 2) Send a digital copy of the passport or identity document of each visitor. 3) Print the tickets purchased and wait for the visit to Machu Picchu to present them. 4) On the day of the trip to Peru, send a digital copy of the TAM after arrival in Peruvian territory. 5) Visit Cusco and Machu Picchu with the ticket Machu Picchu purchased online. All the information provided in the TAM and other documents is used only and exclusively for the reservation of entrance tickets to Machu Picchu. Make sure that web pages belonging to tourism agencies are protected by powerful security software. Students: Copy of your passport or identity document along with the university card (with current validity date). Minors: Copy of passport or ID (identity document) as appropriate. Children: Passport or identity document. (Children under 8 do not pay). All tourists must send the digital copy of the TAM at the time of entering Peru. At the Jorge Chávez International Airport in Peru, there are active biometric doors. They capture your personal information directly from your passport and tickets. This speeds up the process to get the TAM. If you enter Peru through any of its land borders (Tacna, Puno, Tumbes, etc. ); You can also send a digital copy of the passport with the stamp that verifies entry into the Peruvian territory. If you buy the Machu Picchu entrance in person in Cusco, you will not need to show or send the TAM. The TAM also serves to visit the tourist attractions of Colombia, Ecuador and Bolivia.